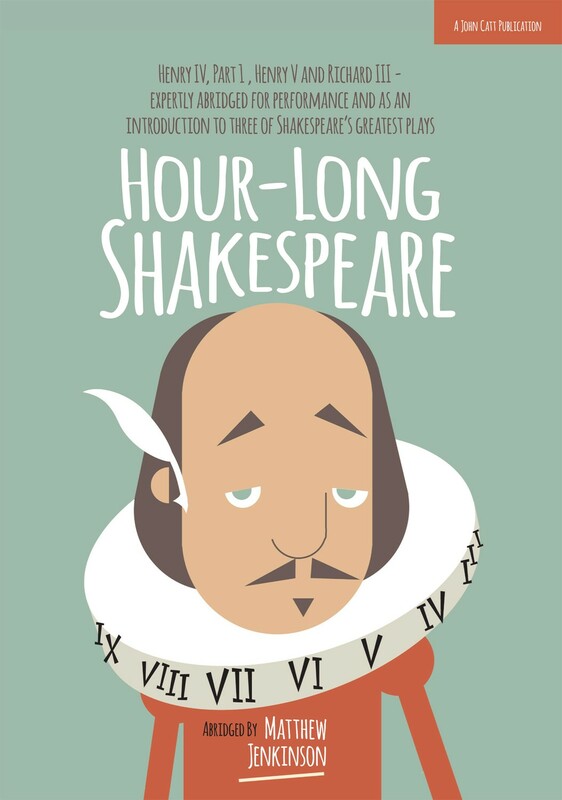 Abridged specifically for all those interested in Shakespeare's plays, especially teachers and students of English and drama, these one-hour performance scripts maintain the arcs of Shakespeare's plots without compromising the integrity of his original language. What remains are manageable performance texts and the essential elements needed for an introduction to three of Shakespeare's most popular plays. ‘Matthew Jenkinson’s careful alterations of some of Shakespeare’s most important history plays may give us less than 50% of each play’s lines, but they convey far more than that percentage of each play’s theatrical power. Moreover, they belong 100% to the highest traditions of both teaching and performing Shakespeare’s plays’.